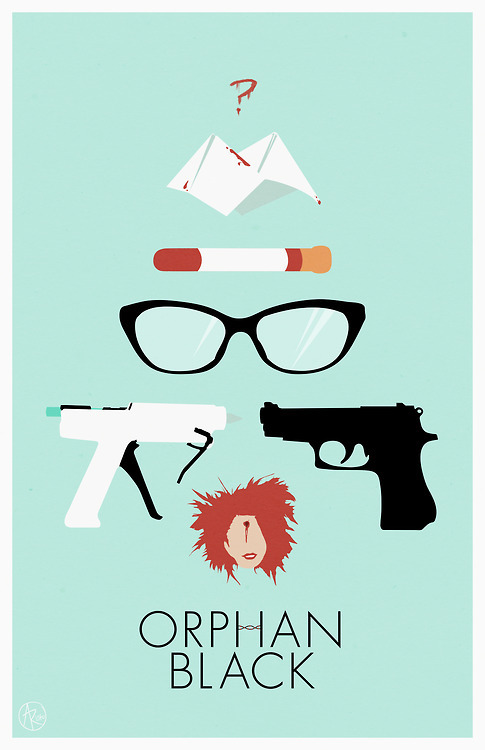 orphan black fan art. . HD Wallpaper and background images in the Orphan Black club tagged: photo tatiana maslany orphan black sarah manning alison helena cosima dephine felix kira mrs s.
This Orphan Black fan art might contain signe, affiche, texte, tableau noir, tableau, affiches, anime, bande dessinée, manga, and dessin animé.